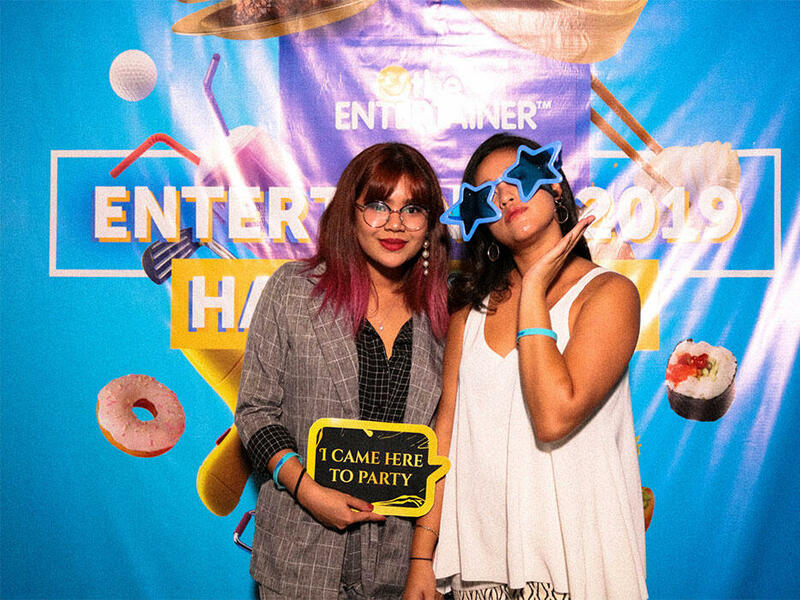 Last Thursday, I attended the ENTERTAINER Malaysia launch party for its 2019 products at Hugo’s KL @ Ramada Suites KLCC. I was one of the few people to arrive early at the launch and was greeted with a drink and extremely cute little canapés. With a drink in hand and a happy tummy, I walked around to explore the place, and boy did I fall in love with the aesthetics right away! 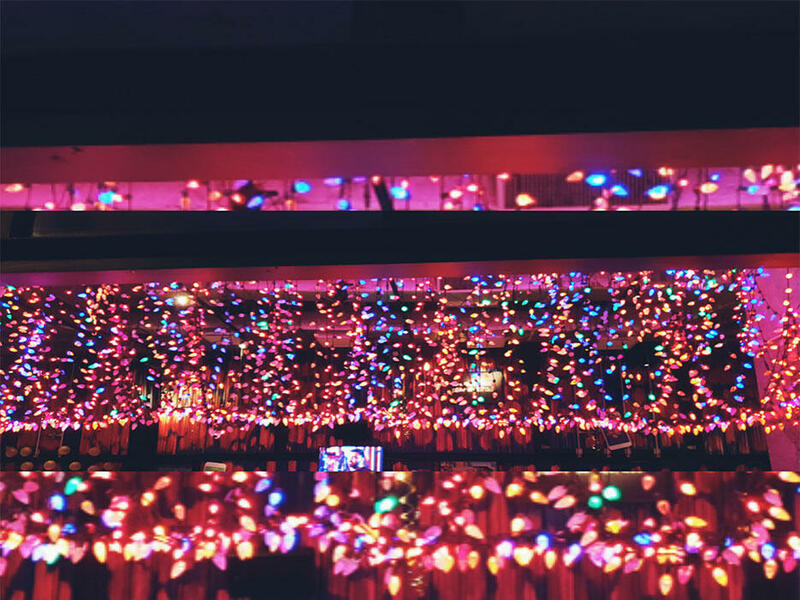 The colourful lights that hung from the ceiling of the bar gave the place a strikingly picturesque appearance. I loved the vibe and how beautiful the setting was. Organised and hosted by Michelle Francis, the Marketing Manager for the ENTERTAINER Malaysia; we learnt how the ENTERTAINER is a lifestyle Buy-1-Get-1 free app that offers amazing deals from food & beverages at your favourite cafes + restaurants, epic weekender activities like rock climbing and theme parks, and pampering sessions with 50% off facials and massages. Back with a bang, The ENTERTAINER 2019 has even bigger and better deals for us to look forward to! The launch kicked off with a speech from Paul Hue, the Country Manager of the ENTERTAINER Malaysia, who welcomed everyone to the party. Once the speeches were done, modern soulful jazz band New Village Music Lab featuring Mazlina Manan serenaded us with her beautifuuul voice. She’s an amazing singer! I’m a pretty big fan. The crowd was on their feet and undeniably having a great time, mingling around while enjoying the delightful tunes by the band. While being entertained by the band, our stomachs started to rumble! Dayana and I headed to the buffet table and found an amazing spread from Nasi Lemak to Aglio Olio. Oh yeah! 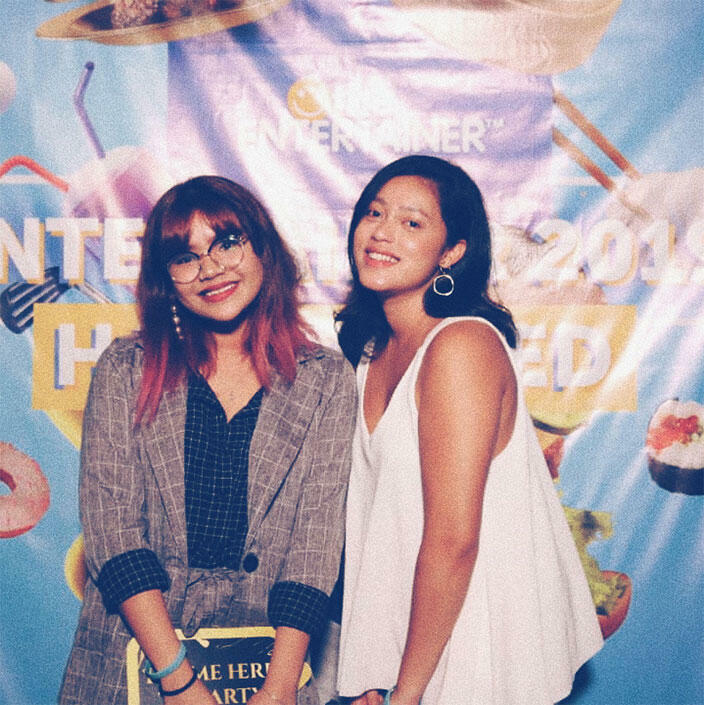 There was also a photo booth set up by BROTHER&CO where guests at the launch could take as many photos as we wished with extremely cute and funny props. 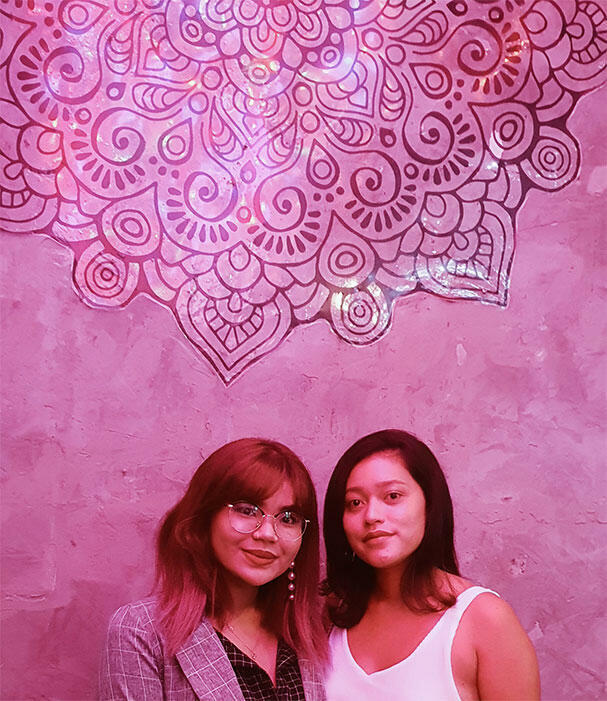 Here are a few photos of Dayana and I having fun at the photobooth! The highlight of the night were the numerous prizes that guests stood a chance to win through quizzes and lucky draws. 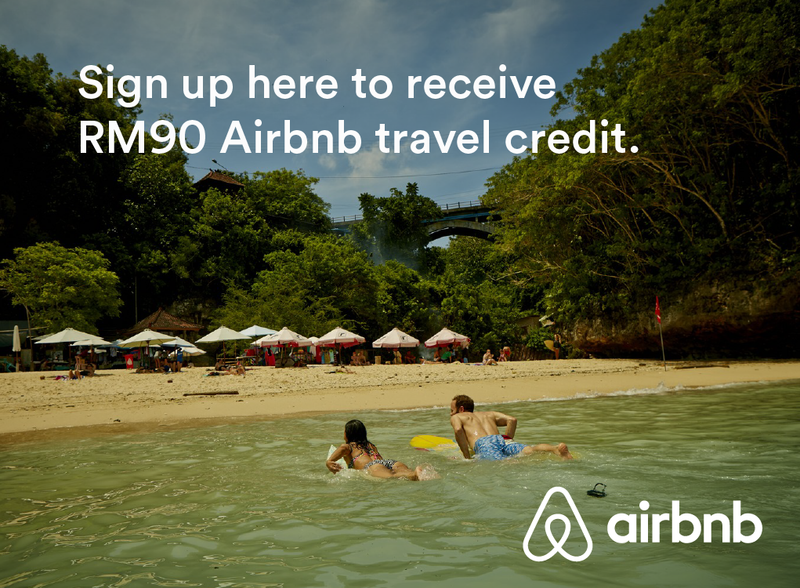 The prizes ranged from an Amazon echo speaker, San Francisco Coffee merchandise, RM150 cash voucher to Beard Brothers BBQ, and a 2-night stay at Akyra Beach Club, Phuket worth RM2,400! All prizes were sponsored by the partnering brands of the ENTERTAINER. All you had to do was answer a few questions about the ENTERTAINER and some general knowledge questions on Malaysia. By the time Dayana and I could think of the answers, someone would already beat us to it! 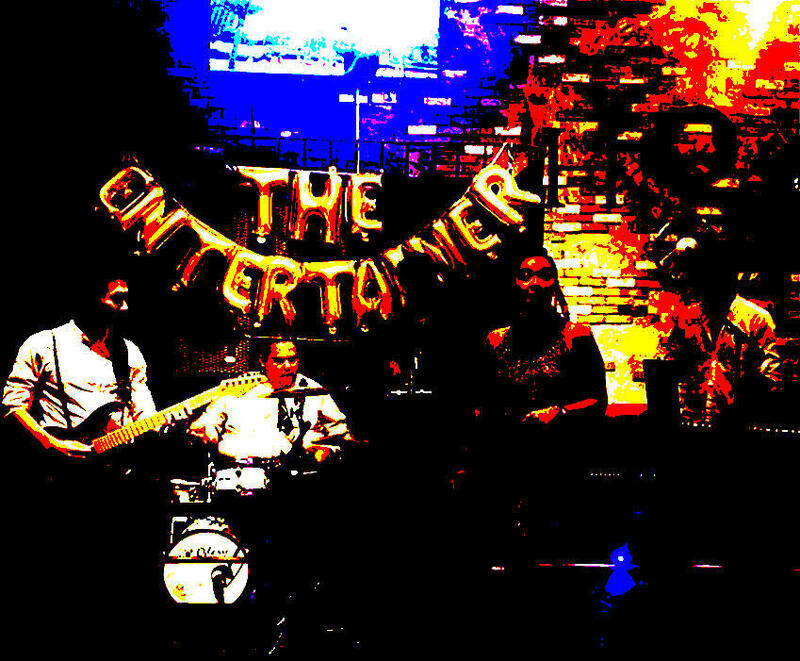 The ENTERTAINER Malaysia is a brand founded by Donna Benton in 2001 which has grown to be known as one of the leading providers of incentive offers from dining, leisure, entertainment, beauty and hotel brands. Early birds can get the ENTERTAINER Malaysia for almost half the price, at RM 95 (RRP: RM 180). In addition, you’ll also receive two free products – ENTERTAINER Cheers 2019 (which is packed with 1-for-1 offers on drinks), and ENTERTAINER Bali 2019 which will help you save when you travel. With the purchase of any product, you will automatically become an ENTERTAINER member and get to enjoy ADDITIONAL benefits which includes access to discounts and ideal bookings – providing the leading offers in the market! You can get the app from the links below – Remember guys #SaversHaveMoreFun!